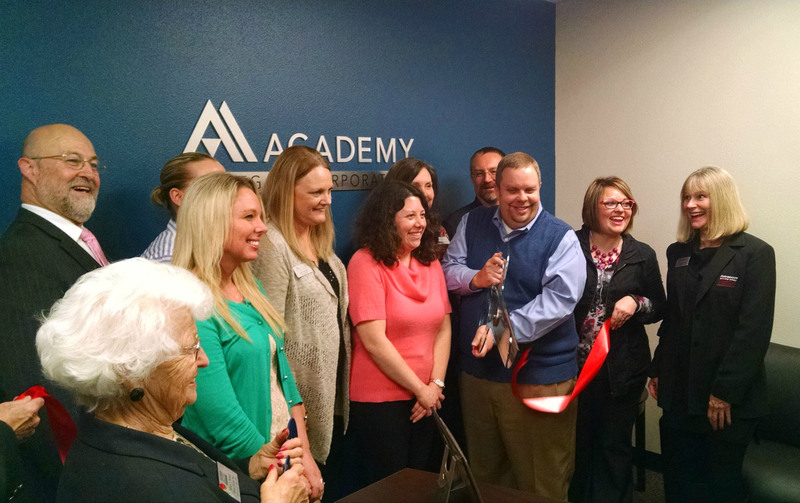 Rich Duncan Construction took the existing building and in less than thirty days demoed and rebuilt the walls, floor and ceiling to build a new office for Academy Mortgage at 4263 Commercial St SE, Ste 150. 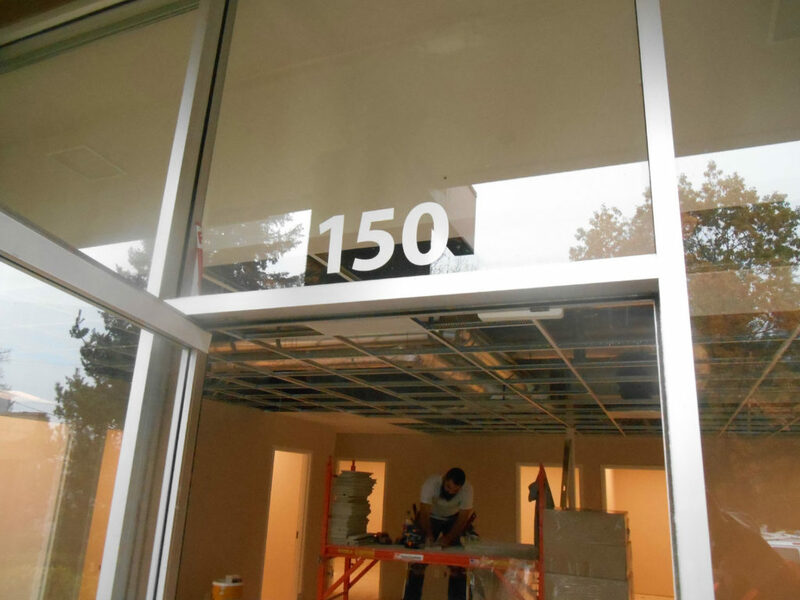 The new office building includes a break room, conference room, offices and an area designed for the future expansion of the company. Included in the remodeling was also the replacement of the old building wide heating, ventilation and air conditioning system with a new energy efficient HVAC system exclusive to the office. This fast track project was completed by the Rich Duncan Construction crew three days prior to the thirty day deadline at the beginning of December 2014. 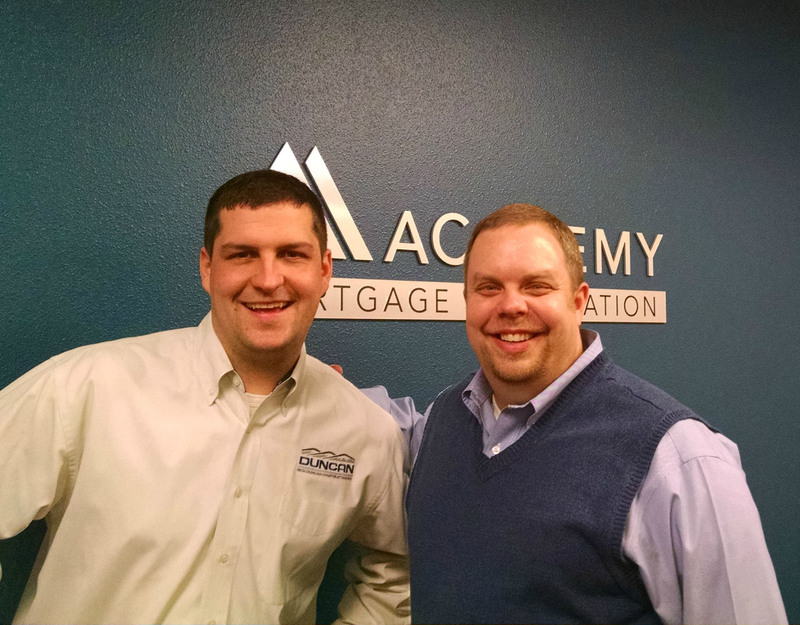 Academy Mortgage is one of the nation’s largest and most respected independent mortgage lenders. Their mission is to be people’s number one choice when it comes to delivering the dream of sustainable home ownership by inspiring hope and building prosperity in the lives of their employees, builders, realtors, and the community. 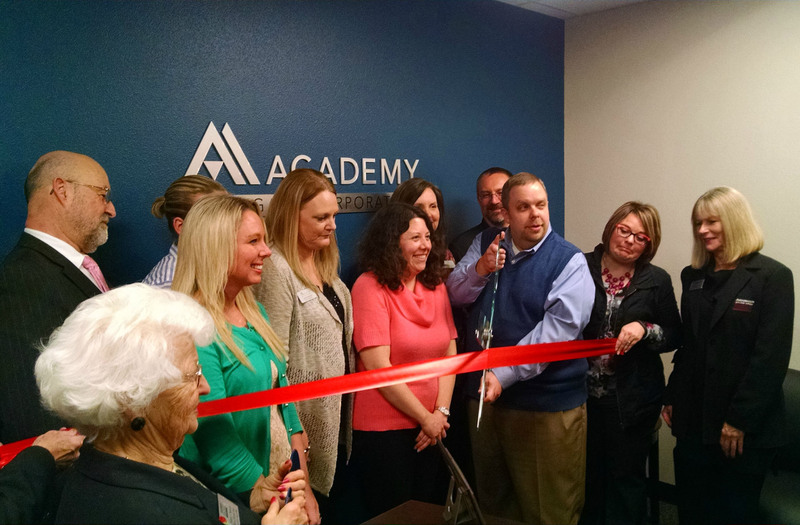 Unlike banks and mortgage lenders that consolidate operations and service offsite, Academy has the distinct advantage of being a direct lender, which means everything is handled in Salem at the local branch office. 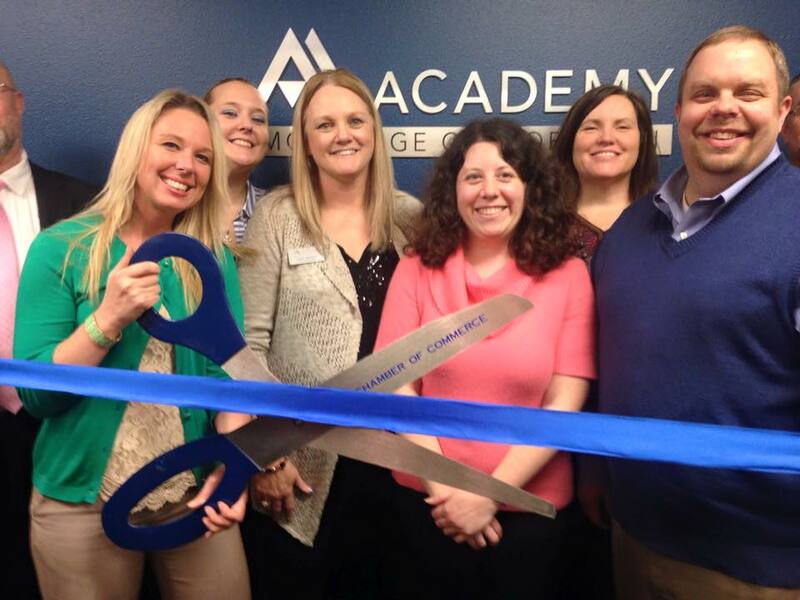 Find out more about Academy Mortgage here.